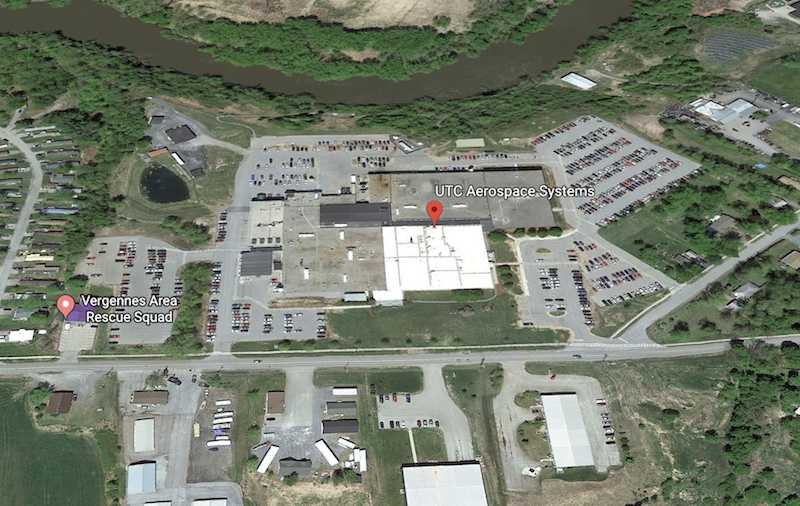 An outdoor dust collector exploded at the UTC Aerospace Systems plant in Vergennes, VT on Dec. 8, injuring four workers inside the facility, emergency response officials told local news organizations. A spokesperson for Charlotte, NC-based UTC Aerospace Systems told the Burlington Free Press that employees present at the site at the time of the explosion were evacuated. Four workers were taken to area hospitals with non-life-threatening injuries. One person was treated for burns. Vergennes Police Chief George Merkel identified an “outdoor dust collector” as the site of the explosion, according to several news reports.